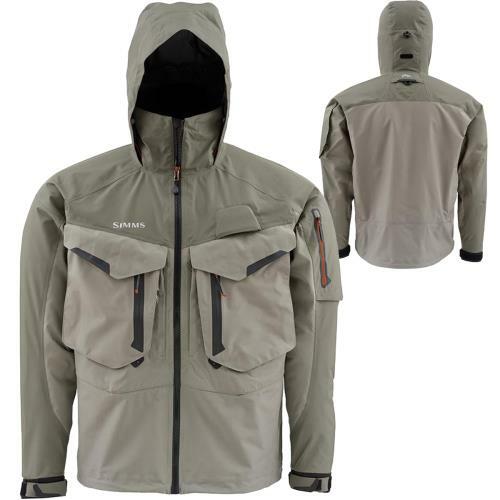 The Simms G4 Pro Jacket is a versatile and storm-proof jacket that will keep you dry and comfortable while fishing, or for everyday wear. 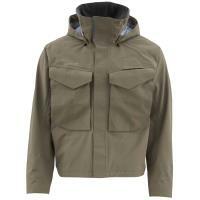 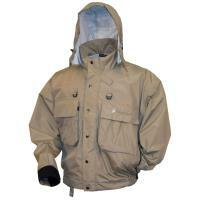 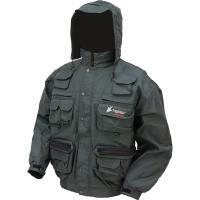 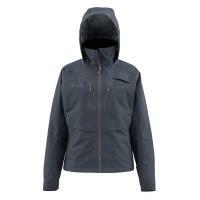 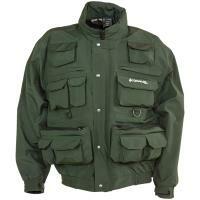 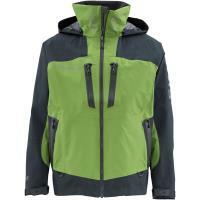 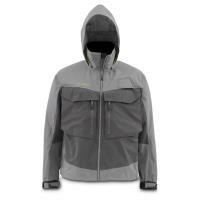 This jacket has an updated Gore-Tex Pro Shell and is 15% lighter than the previous G4 Pro model. 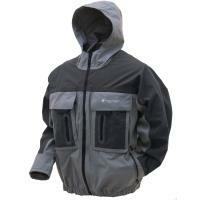 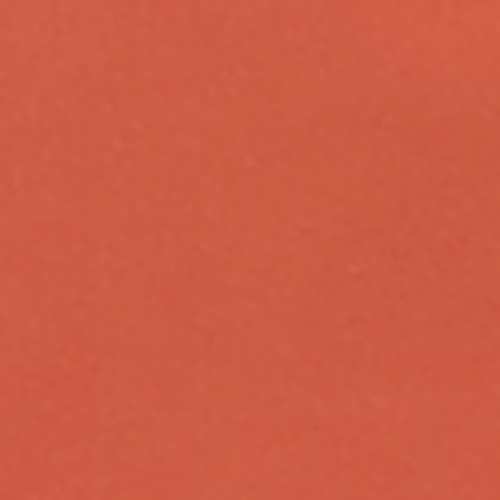 The G4 Pro Jacket also has increased abrasion resistance and tear strength from top to bottom.